Washington, D.C., rang in the new year with five shootings on the first day of 2019, including one homicide. 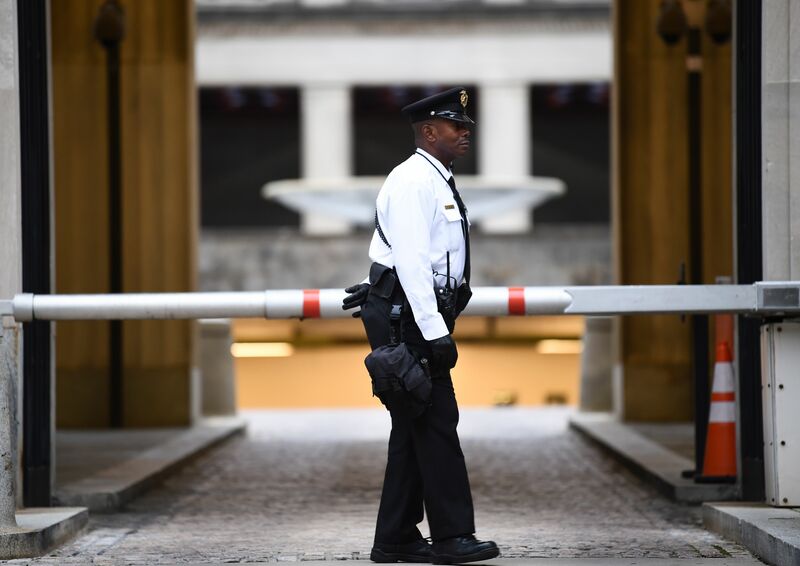 The New Year’s Day homicide came after a particularly horrific spike in homicides in the nation’s capital in 2018. One-hundred-sixty people died by homicide in the District in 2018, a nearly 40 percent jump over 116 in 2017, reported the Washington Post. The District’s first homicide occurred in southeast Washington, D.C., on Tuesday night when a man was shot and killed. “It appears the victim may have been an unintended target who was visiting one of the local establishments,” D.C. Police Chief Peter Newsham said, according to WaPo. Nearby Baltimore had the highest homicide rate in 2017, with a rate of 56 per 100,000 people and approximately 343 deaths. The last time the District saw more than 160 homicides in a year was 2015, when 162 people were killed. The District’s homicide rate used to be much higher — the city was used to more than 200 people dying by homicide each year until the numbers dropped in 2005, according to the Metropolitan Police Department. D.C. Mayor Muriel Bowser had urged District residents to “stay safe” in a New Year’s Eve tweet. Bowser tried to combat violent crime in October 2017 when she opened the Safer Stronger DC Office of Neighborhood Safety and Engagement. It focused on “community-oriented, public health approaches to violence prevention, recognizing that reducing crime is not accomplished solely through law enforcement,” according to a press release. U.S. murder rates have been rising since 2015 and homicides jumped by roughly 9 percent in 2016. All of the cities with the highest murder rates in the world are in Latin America.